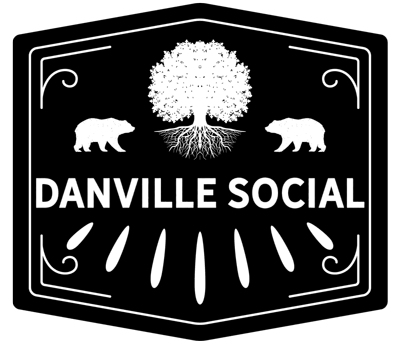 Best Places to Eat Easter Brunch - Everything Danville, California! 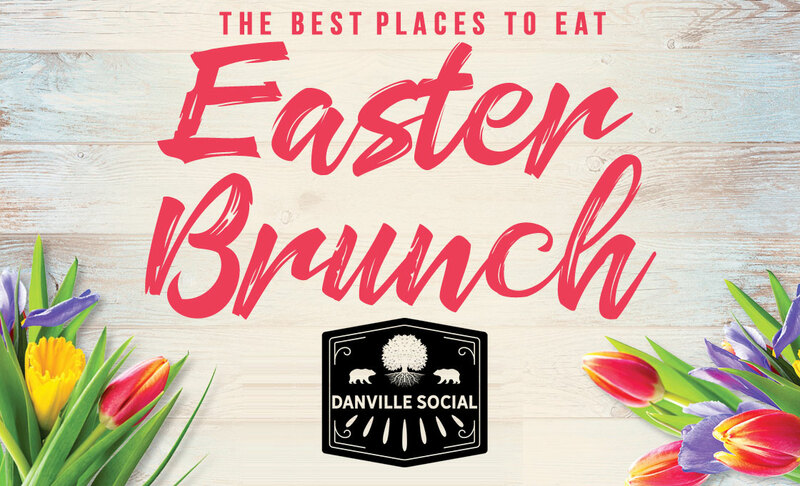 Easter’s just a week away, and Danville has a couple of places that offer a lovely brunch on the occasion. Enjoy a delectable meal with friends and family, and have a fun Easter. 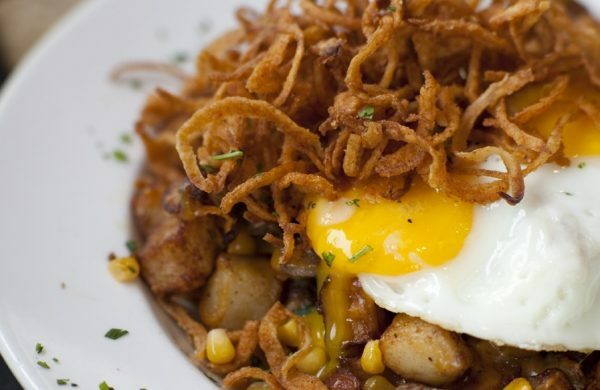 Below, we’ve shortlisted the best places (in our opinion) in and around Danville for brunch. Let us know if we’ve missed any! BG will have a special Easter buffet menu available between 10:30 AM-8 PM on Easter, with brunch hours being 10:30 AM-3 PM. 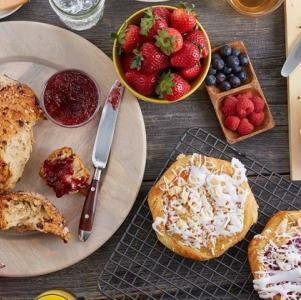 The brunch is $55 per person and includes fruits, bagels, shrimp cocktail, omelets, and some delectable items on the hot table. You can chase the food down with a mimosa. Brunch hours are 10 AM-2 PM on April 21. Bridges have a lip-smacking brunch menu, which you can see here. From their tri-color cauliflower to the chocolate mousse tart – we can hardly wait! They have a separate children’s menu for $15. Dana’s will offer brunch between 10 AM-3 PM on Easter. 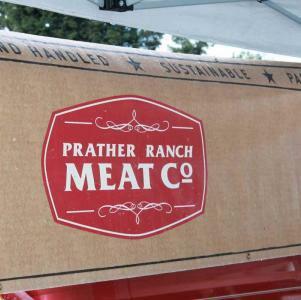 The full menu is available online – it includes a first course (four options total of salad and soup) and a second course (nine options). The vegetable frittata looks great. Prices are included in the website, along with the place’s contact details. 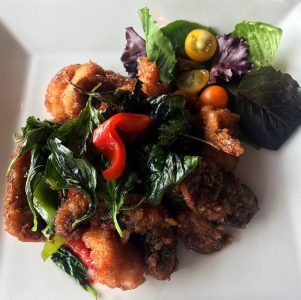 P&P has a Sunday brunch menu that’s served from 10 AM-2 PM. The Easter menu won’t be different, but they have a bunch of great options to choose from nevertheless. Head on over for a nice light brunch with French toast, omelets, and perhaps a peasant bloody mary. 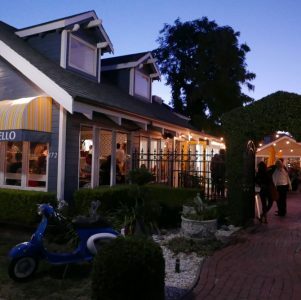 Their Sunday brunch menu is mouth-watering, and there can’t be a better way to celebrate Easter than by heading out to the Italian restaurant for brunch. You can see the menu and prices online by selecting “Sunday Brunch” from their drop-down menu. There are a couple of special options for kids under 12. Wente Vineyards will have an Easter brunch celebration on April 21. You can make a reservation for 10:30 AM, 1:00 PM or 1:30 PM on their website. Children below 4 years are free. 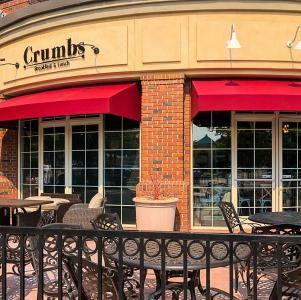 The brunch menu is available on their website, and includes a complimentary glass of champagne, mimosa or sparkling apple cider. It’ll be a good one! Stanford’s Restaurant and Bar (Walnut Creek). They’re a great place that has never let us down, so we say go for it! You can get more information by visiting their website, or by calling at 925-944-0895. We hope you liked this list. Stay tuned for more such posts, and to find out the best (of everything!) in and around Danville CA. And of course – have a very happy Easter! Heard today Prickly Pear at Blackhawk Plaza is having easter special too.